Antenna Test Lab – Wave Up. Innovation in Electromagnetics. 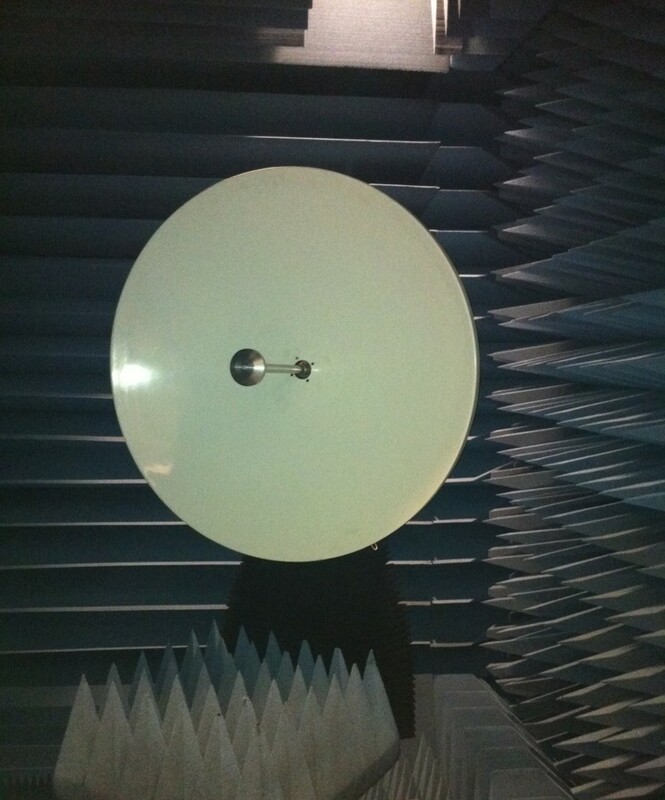 Our testing facilities for antenna characterization in anechoic chamber. Our prototypes are tested and fully characterized directly in our own measurement facility at the Metasurface Laboratory for a complete control across the entire prototyping process. The Metasurface Lab is a joint collaboration between Wave Up and the Department of Information Engineering and Mathematics of the University of Siena with the aim of conducting research activities on propagation and irradiations of metamaterials and metasurfaces, as well as measurements and electromagnetic characterization of devices and materials. Please contact us for more details about our testing capabilities.